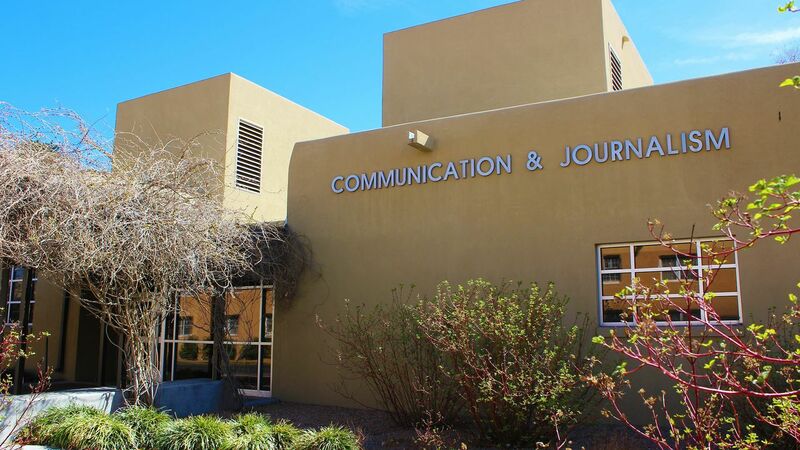 UNM’s Communication & Journalism Department is hosting an Internship Fair on March 28 from 10:30 a.m. to 1:30 p.m. in the C&J Building. ABQ Convention & Visitors Bureau, 29 Lime, ClearChannel Radio, McKee Wallwork Cleveland, ABQ The Magazine, Citadel Broadcasting, KOB-TV, Local iQ, ABQ on the Cheap, Johnny Board LLC, Working Boy Productions, Brand Communications Inc, Griffin & Associates, UNM Communication & Marketing Department (UCAM), Sandia Preparatory School, The Garrity Group, Santa Ana Star Center/Global Spectrum, NM Child Advocacy Network, HSC-TV, KRQE-TV, Asthma Allies, ESPN Radio, Littleglobe Inc, Animal Humane NM, Environment New Mexico, Entravision Communications, Citadel Radio, UNM Theatre, TRNS, Adelante Development Center and Live Nation. The Department of Communication & Journalism offers undergraduate professional internship opportunities in both Bachelor of Arts programs: Communication and Journalism and Mass Communication. Students can earn up to six credits overall in internships, but no more than three in any one semester. C&J internships allow students to experience their field in the real-world and provides them with invaluable knowledge necessary to successfully compete in the job market. 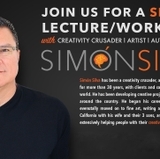 Students implement classroom lessons, theories and strategies into real situations, and are given the opportunity to do field work for a variety of companies and organizations, network with industry professionals and build portfolios. While internships are electives, it is strongly encouraged that students complete a professional internship before graduation. To be eligible for internships in the Department, students must have a 2.5 GPA and have at least 9 hours, three courses, in C&J. Interns receive 1 hour of credit for every 45 hours worked to a limit of 3 credit hours or up to 135 hours per semester. This is roughly 8-9 hours per week. Students may do a second internship the following semester, but cannot exceed 6 hours of internship credit. For more information about the internship program, visit the C&J Internship Program website or contact Jessica Chavez, program advisement coordinator, at jflynn@unm.edu.